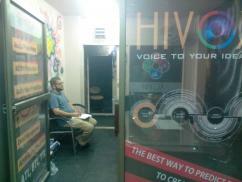 200 Sq Ft Best Location Commercial Place For Sale In PMA Trade Center. 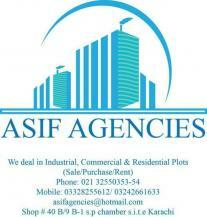 1050 Sq Feet Prime Location Offices For Sale . 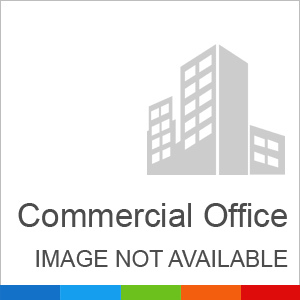 1050 Sq Feet Prime Location Commercial Office For Sale . 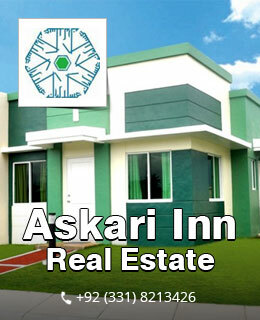 950 Sq Feet Best Location Commercial Offices For Sale .